Stream Smart House Calls Program may be able to help you. 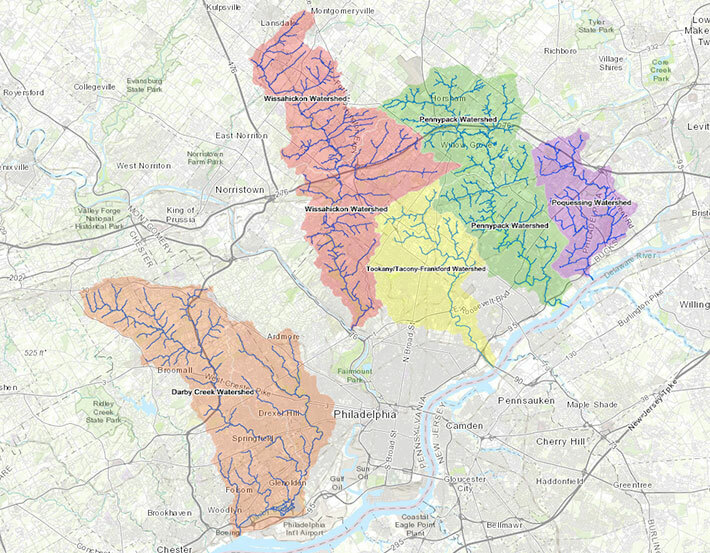 Check out the maps below to see if your watershed is included in the program, then fill out our short survey to find out if we can help you and conduct a site visit for FREE. WVWA is piloting the Stream Smart House Calls program in the Sandy Run headwaters only at this time (see map). If you live outside of this area, we will be happy to send information to help you manage runoff at home, and can add you to a list for potential future audits pending continuation of the program outside our pilot area. Not sure which watershed you live in? Use this interactive map to find out. Getting good use out of the new barrel. We also took some recommendations from the audit by cutting the vines from the trees.